Fakenham yesterday was cold, but very enjoyable, and was made even more so by the remarkable antics of “the naughty boy” (that’s from assistant trainer Laura Gretton) Yourholidayisover, who once again showed his dislike of passing the winning post in front with another tremendous display of, well, whatever you want to call it. Petulance? Not really, but I can’t think of a better one. My homage to this character is on the main piece. 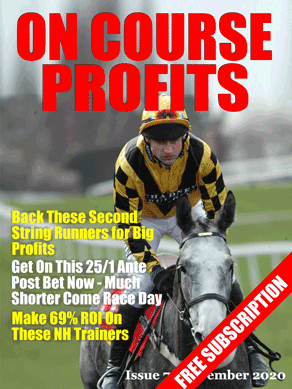 Were you on Takingrisks at 25/1?